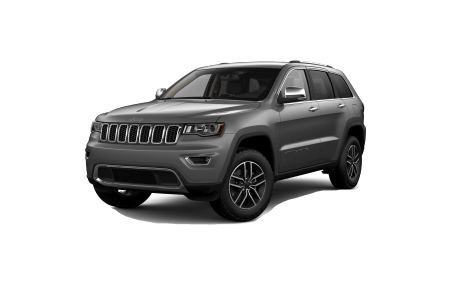 Find a new Jeep Grand Cherokee at your local Chicago, IL Jeep dealership. 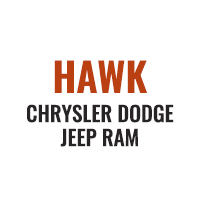 Overview At Hawk Chrysler Dodge Jeep, you will find a wide selection of new Jeep Grand Cherokee models in the Chicago, Illinois area. 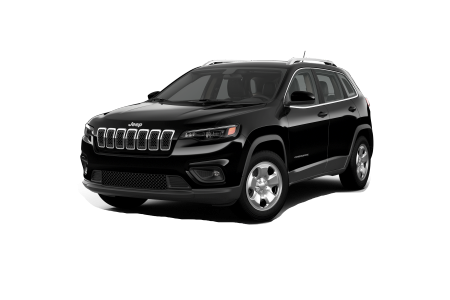 As the premier Jeep dealer near Chicago, IL, you can count on us to help you find the perfect Jeep SUV for your needs. Featuring best-in-class fuel efficiency and a refined interior design, the new Jeep Grand Cherokee is an elegant vehicle capable of high performance in urban settings and long commutes alike. With multiple trims to choose from, you’re sure to get the perfect Jeep Grand Cherokee from at Hawk Chrysler Dodge Jeep. Why Us? As part of our commitment to quality customer service and providing a smooth vehicle purchase experience, our team of automotive professionals offers a helping hand throughout the process. From the sales lot to the auto financing department and service team, we are with you every step of the way. 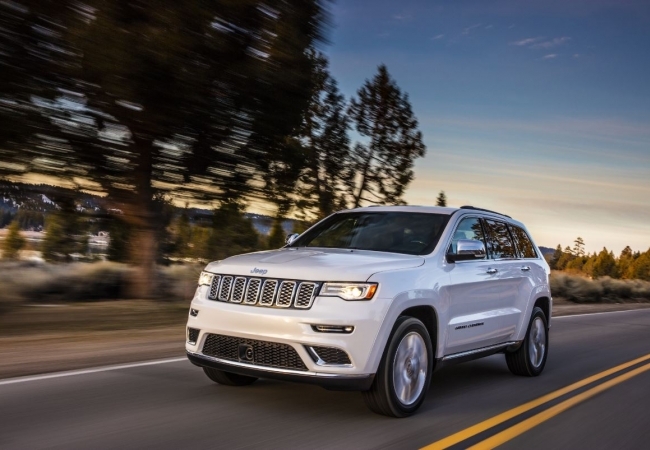 Visit our dealership just outside Chicago, IL today to test drive the new Jeep Grand Cherokee! Don’t forget to also stop by our auto service center for routine car maintenance. Nature can take a toll on your ride, so we work hard to keep it in great shape for years to come. Bring it by for a variety of services such as tire rotations, fluid flushes, oil changes, and more. Schedule an appointment or stop by our location today near Chicago, IL.